Welcome to The Crown Inn Old Dalby, Melton Mowbray, Leicestershire – If the village had a heart, it would be the pub. 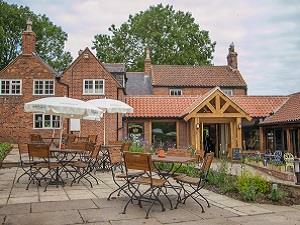 Join us for a cosy drink in winter by our log fires or a refreshing drink in our garden in summer! Proper grub available seven days a week! We look forward to welcoming you.